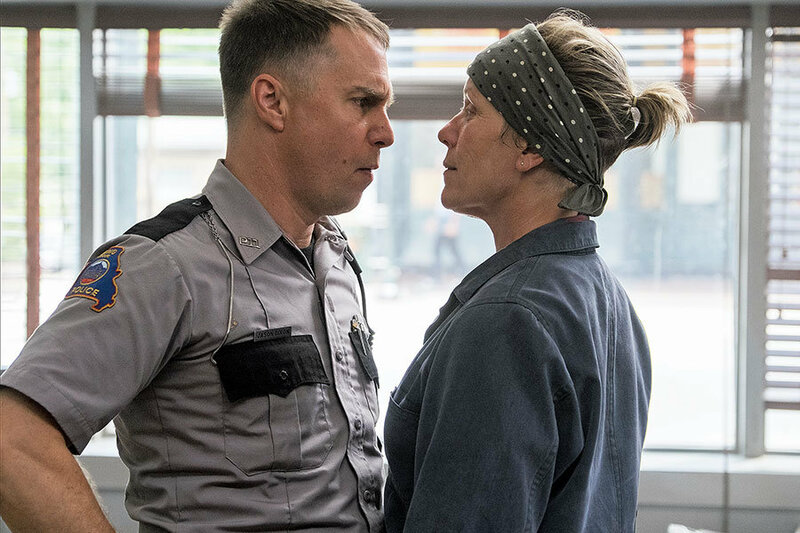 Three Billboards Outside Ebbing, Missouri led the North Carolina Film Critics Association nominations with six today, with an added prize of the Ken Hanke Memorial Tar Heel Award which recognizes films or performers with a special connection to North Carolina. The film earned all top nominations including Best Film, Director, Actress and double Supporting Actor nods. Right behind were The Post and The Florida Project with five apiece (including Best Film and Best Director), Get Out and The Shape of Water with four, and Dunkirk and Lady Bird with three. Winners will be announced on January 2, 2018. The NCFCA consists of approximately forty professional critics who live in the state or whose work contributes to an outlet based in North Carolina. Here is the full list of nominations.